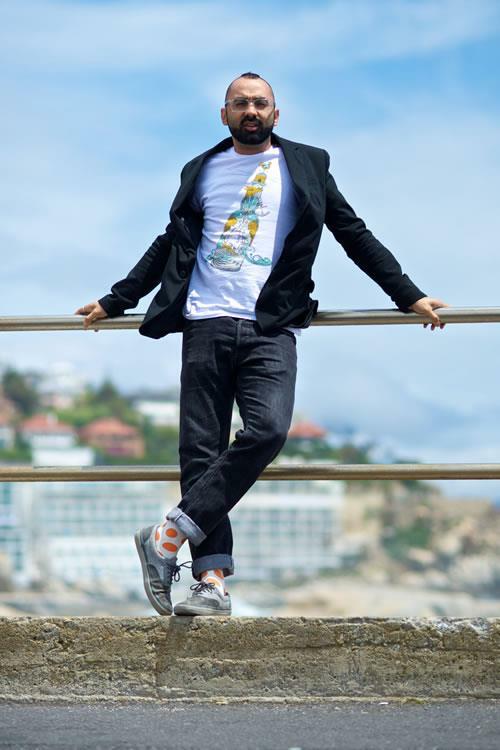 Cape Town, South Africa (September 2018) – Nic Haralambous – entrepreneur, author, speaker and stylish sock icon – has done it again. 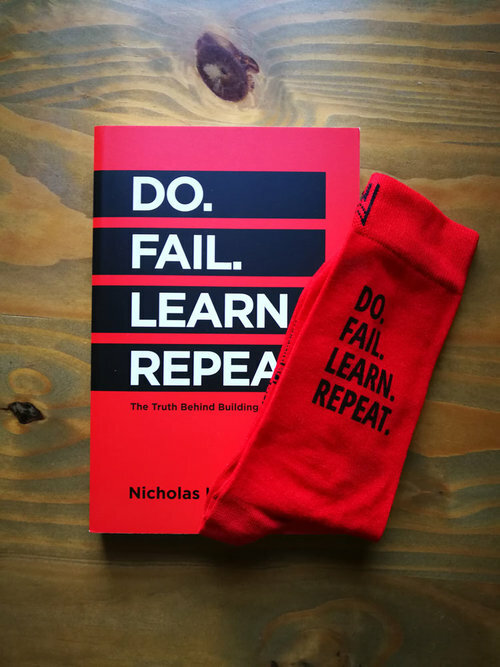 The businessman behind startups such as Motribe, ForeFront Africa and the popular fashion brand Nic Harry, has released his debut book, Do.Fail.Learn.Repeat. and it is exactly what you need to read if you are looking for an honest, open look at the life of an entrepreneur. 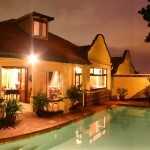 From the age of 16, Nic has been exercising his entrepreneurial skills. Starting with building web-based products and moving on to creating full-sized companies in the tech world. He has built businesses from the ground up and seen many of them succeed, but he’s also seen a number of them fail. After graduating from Rhodes University, Nic tried to make his way up the corporate ladder but soon found that working on his own passions and interests was what he really wanted to be doing. So, that’s what he pursued. 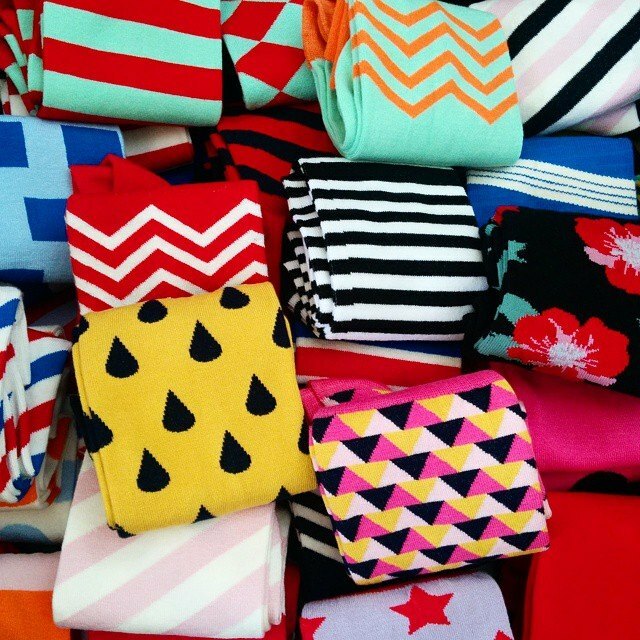 Founding multiple startups until he found his current brainchild, Nic Harry. 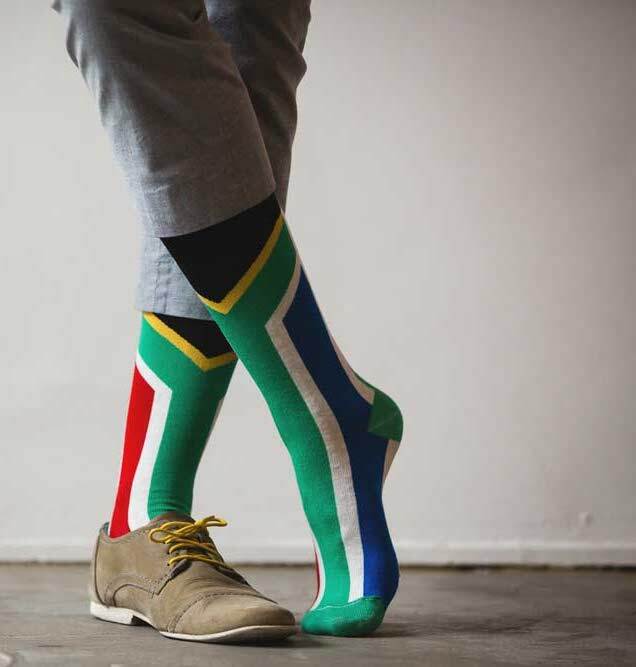 The funky sock brand has taken South African men’s fashion by storm, and recently added a range of underwear and T-shirts as well. All products are made with soft bamboo fibres, allowing for comfort, style and variety for guys who want variety in their wardrobes. Now, Nic has written and released a business biography, in which he outlines his business successes and failures, as well as the lessons he learnt along the way. In the book, he gives an accurate and truthful account of how he got to where he is today. He opens up about failing and shares how he got back up after each failed attempt. The book came out in July 2018 and has hit all major bookstore shelves. It is also available on his website. Online buyers will receive a signed copy and can add a pair of Nic Harry socks, that match the book’s cover, to their carts as well. Nic is also available to be booked for talks, where he shares his experience and knowledge with like-minded individuals. Previous: Satin Candy, the Bra Experts have this to say about the Top 3 bras every woman should own!